Drop in and experience our award-winning historic hotel (Est. 1882). You will find our little hidden gem 19 kilometers west of Walcha in the beautiful Northern Tablelands, located on 3 acres of amazing country side nestled on top of the Great Dividing Range. 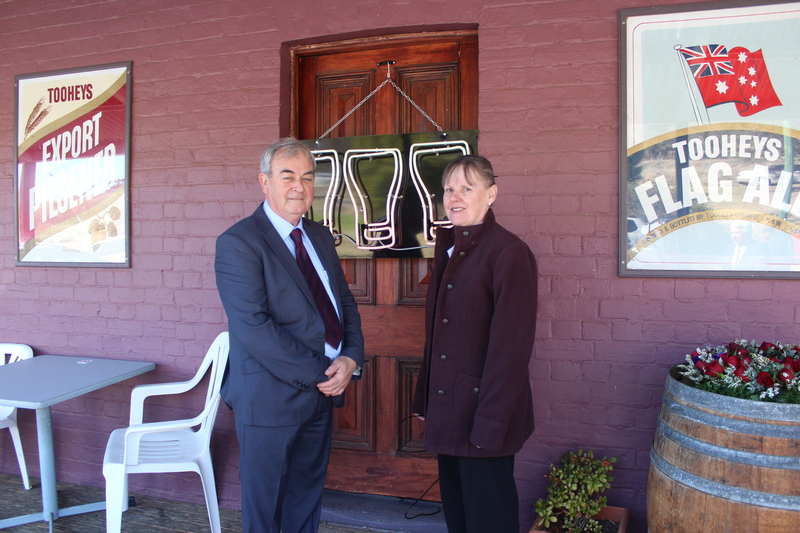 The hotel underwent a major refurbishment after a fire in 2004 and the new building houses better facilities inside and out, with a new larger bar, verandahs off the back, larger function room upstairs and a new state of the art kitchen and baking facilities. It is the quintessential Australian country hotel and has been described by our visitors as “a pleasant surprise offering gourmet meals”. Enjoy one of our amazing Al a Carte meals or a traditional counter meal. The Chef is also a Baker, people travel from miles around to purchase fresh bread including his awesome sour dough (need to order well ahead). For a quiet nights rest why not stay overnight in one of the self-contained rooms or for a unique experience try our train carriage. We are open for lunch & dinner Wednesday to Sunday or if you are staying with us overnight enjoy our wonderful breakfast. Bookings essential. 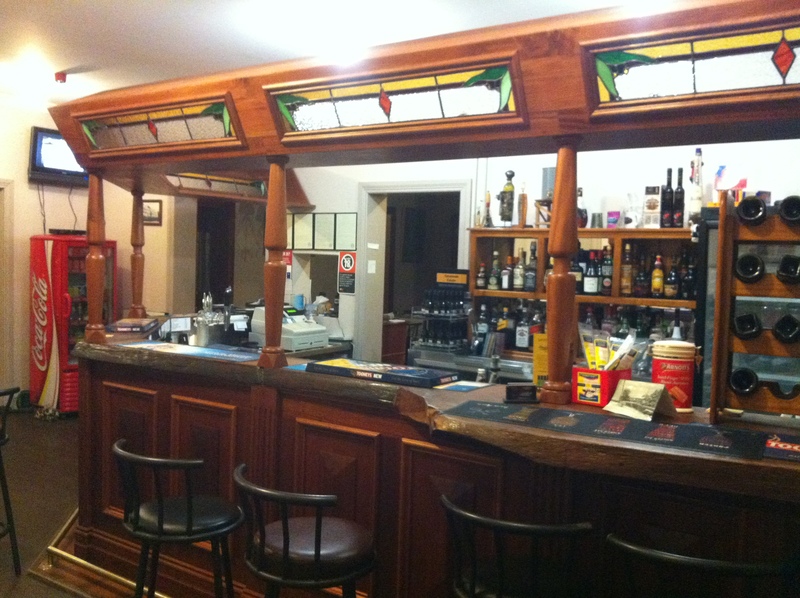 Walcha Road is a village with a population of around 20 people and consists of a small number of homes, along with a one-man police station and the Historic Walcha Road Hotel (Royal). There is also a train station built in 1882. 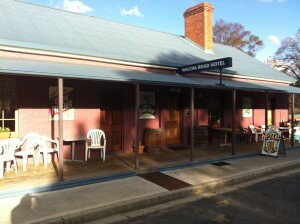 The Walcha Road Hotel has appeared in The Sydney Morning Herald Good Food Pub Guide for the past 3 years. 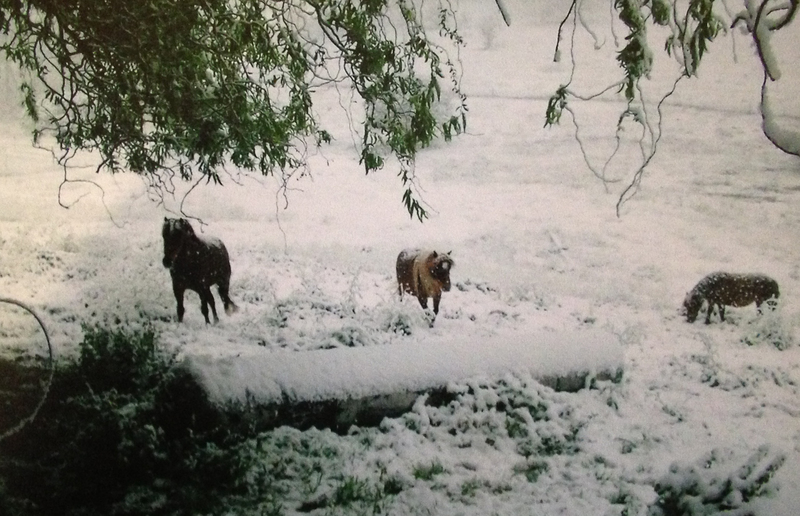 The hotel is also home to 3 miniature horses, Minnie, Lilly & Earl….and no promises but sometimes there is even snow!!!! !